Actress and screenwriter who stood at 5'2" but had towering success in Hollywood, appearing in The Mark of Zorro in 1940. 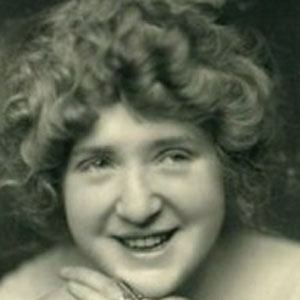 She began her career as an extra in silent films and eventually received larger roles. She was brought in to replace a cast member in the classic film Ben-Hur: A Tale of the Christ. She was the third wife of Casablanca director Michael Curtiz. She wrote the screenplay for the film Don Juan, which starred Emmanuelle Beart.